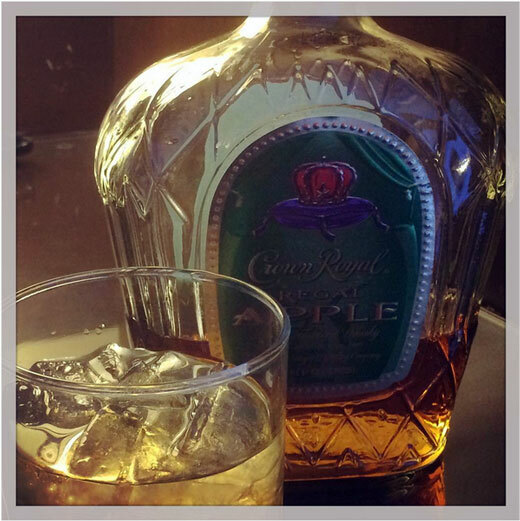 Crown Royal’s Regal Apple is an extraordinary addition to the Crown Royal® portfolio. I found it to be a scrumptious whiskey, infused with natural tart gala apple flavors. It is so very easy to make yet so delightful. I put it in a fancy glass to give this drink a touch of sophistication. 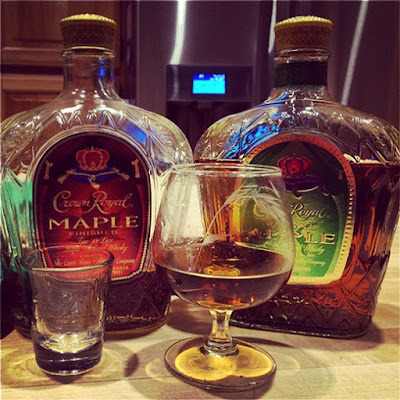 However, what I love about Crown Royal’s Regal Apple the most is that you can take it with you on road trips and enjoy it straight out of the bottle . . . or maybe over the rocks. Regal Apple is so smooth and flavorful, you really do not need to mix it with anything else. This makes it perfect for me to pack for my NASCAR adventures. I love sharing my Crown crisp Apple sweetness with the crew after the race as we dissect the day. 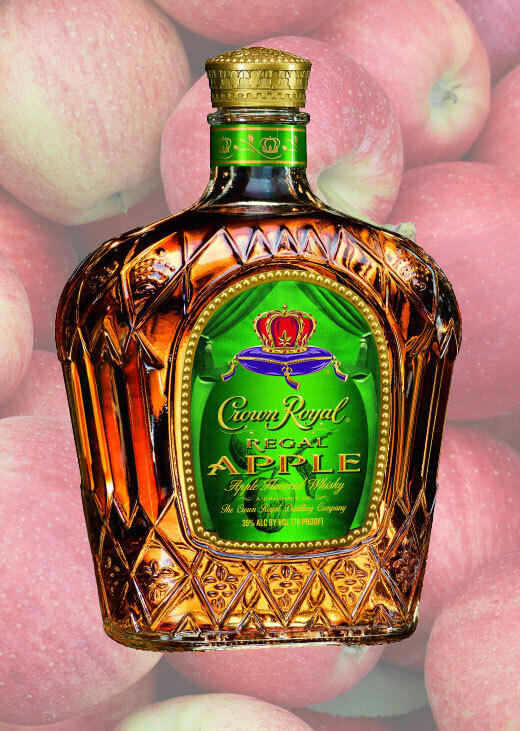 Don’t forget that you can also cook with Regal Apple. I found this Wing recipe both simple and yummy!!! Best part of cooking with Crown Royal’s Regal Apple is that you can pour yourself a glass to enjoy as you work. As a bonus, the Crown Royal Regal Apple bottle comes cloaked in a quality green felt bag which is placed inside its box – perfect for gift giving!! !